Where would my relative’s remains stay until departing Morocco? If someone dies in a hospital or clinic, they would typically stay in that facility’s morgue until being transferred to the company that will prepare the remains for shipment overseas. In the case of small clinics or when someone dies at home or in a public place, the remains would typically be transferred to the nearest government morgue. Please explain local embalming techniques. Most funeral homes in the U.S. use a vacuum system to withdraw bodily fluids and then inject preserving agents such as formaldehyde into the bloodstream. Such technology does not exist in Morocco. A series of formaldehyde injections are administered on the surface of the body, which help maintain its condition. Please explain the shipping of remains overseas. Per Moroccan law, the remains will be placed inside a sealed casket before being sent abroad. Please note that the remains are not refrigerated while in transit, which is why they are first embalmed. The Moroccan funeral home will prepare the necessary customs and other paperwork necessary for transit. Typically, the funeral home at the final destination will receive the casket at the airport and transport it to their offices. What about my relative’s personal effects? Most effects will accompany the remains to their last destination. However, high-value items such as cameras, cell phones, laptops, and cash will be sent to the U.S. Consulate General in Casablanca. A U.S. consular officer will prepare an inventory and forward these items through the diplomatic pouch to your destination of choice. It typically takes 4-6 weeks for these effects to arrive. Do I need to come to Morocco to help with this process? No. 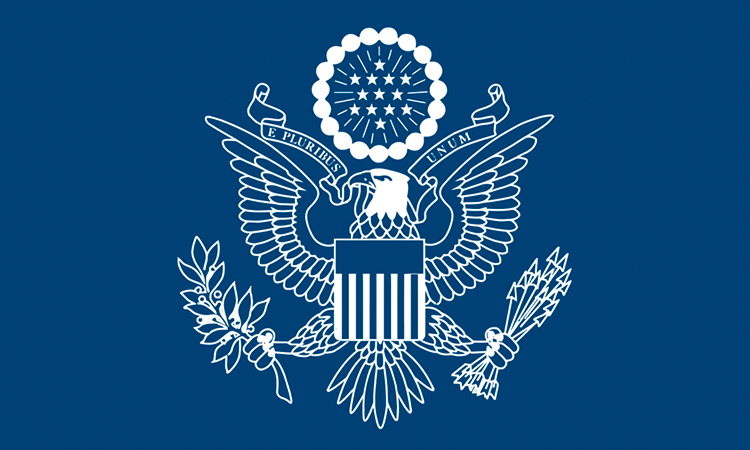 The U.S. Consulate in Casablanca, in coordination with a Moroccan funeral home, will make all the necessary arrangements. However, we may ask you to provide some information about your relative, make some decisions about where and by what route to send the remains, and if you have any special requests. The cost of embalming and transporting remains, if not covered by existing travelers insurance, would also need to be paid for by someone other than the United States Government. When is an autopsy required? In most cases an autopsy is not necessary. However, whenever someone dies because of unnatural causes, is the victim of a crime or accident, dies in a public location, or has an unknown cause of death, an autopsy will be performed. For those that die in a hospital or other medical facility or have a readily apparent cause of death, and autopsy is not typically necessary. Basically, the local authorities will decide whether or not an autopsy is required. If a family member does not want an autopsy performed will the local authorities respect that wish? No. For the local police, knowing the cause of death is more important than honoring family wishes. How soon after death is an autopsy performed? In most cases an autopsy is performed within 48 hours of death. However, timing, location, and the number of other cases needing an autopsy may affect that time frame. When will I receive the U.S. death certificate? The Consulate will mail twenty original copies of the Consular Report of Death Abroad via FEDEX to the next-of-kin approximately two weeks after the remains are interred or sent abroad.